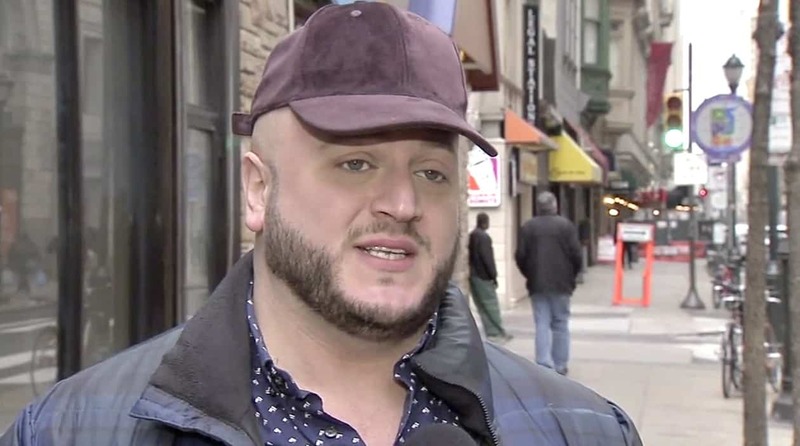 Members of Philadelphia’s gay community are shocked and alarmed by an attack which took place late Sunday night outside a gay bar on Walnut Street in the city’s gayborhood. Police said a hate crime charge could be added after the investigation. @AndyTowle @tlrd another gay bashing in #Philadelphia #gayborhood This past weekend.